The time has come! Limited edition Finding True North toques are available for purchase in Iqaluit. Yes! 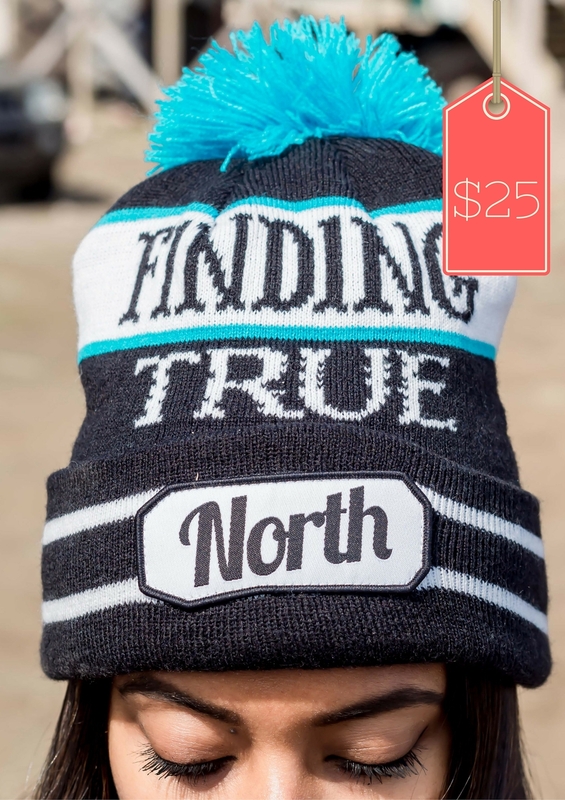 For only $25, you can own your very own Finding True North toque. The toques are custom-knit, high quality, one-size fits all, and obviously super stylish. The hats are super limited - each location has a set number - so get one now! And the winner of the new, limited edition Finding True North toque is...@aarluk! Thank you to everyone who shared the Facebook post. Toques will be available for purchase very soon. Stay tuned. And what if you're not in Iqaluit? Just hold tight - I am sorting out shipping and delivery options and hoping I can get these babies out to all the corners of the world soon...if there are any left, that is! AND, if you do purchase a toque, take a selfie and tag it with #FTNtoque! I'd love to see and share the photos.